The pleasure of participating to our guests’ wellbeing. On your own or together ? 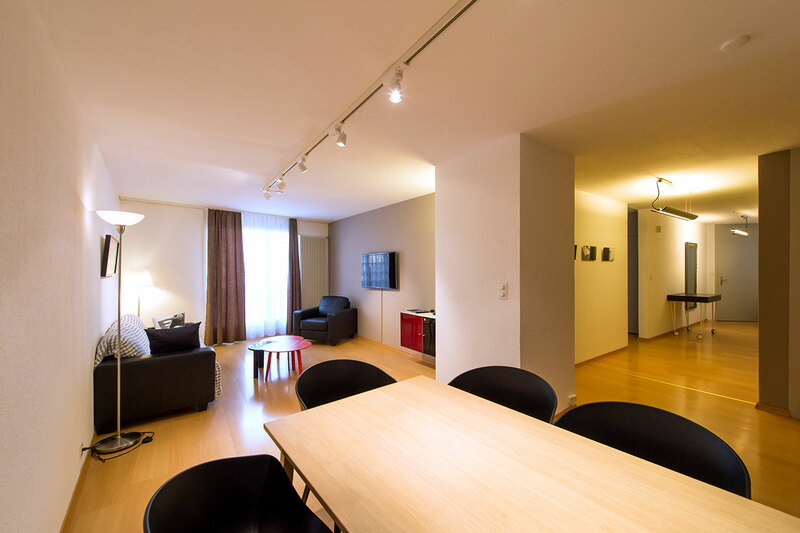 By booking a suite or an apartment in our hotel, the client acknowledges having read the prices indicated on our website www.hotelnegociants.ch and accepted these conditions. Prices listed include the rented suite/apartment, the VAT, high-speed internet and a daily cleaning service. The “non-refundable” conditions do not apply to a suite or apartment rental. Prices listed do not include : breakfast (CHF 15.-/person/day), tourist tax. Payment : no prepayment. On-site payment upon your arrival. A credit card number is required to confirm your booking. Children aged 2 and over are counted as adults. Please include them on the reservation form under “adults”. 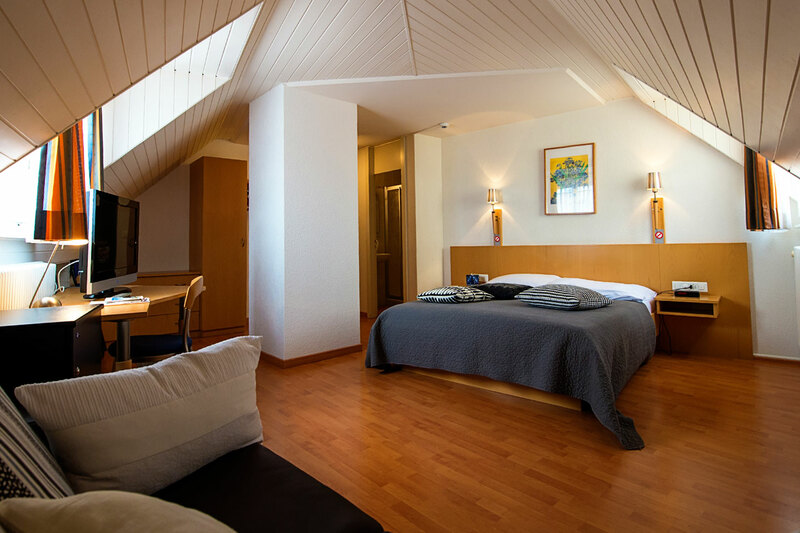 In the event of a change to your booking, please notify us by e-mail at info@hotelnegociants.ch. Reception is open from Monday to Friday, 6 am to 11 pm. Saturday, Sunday, and holidays, from 8 am to 11 pm.